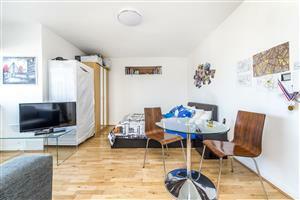 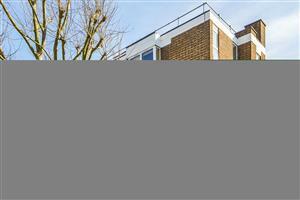 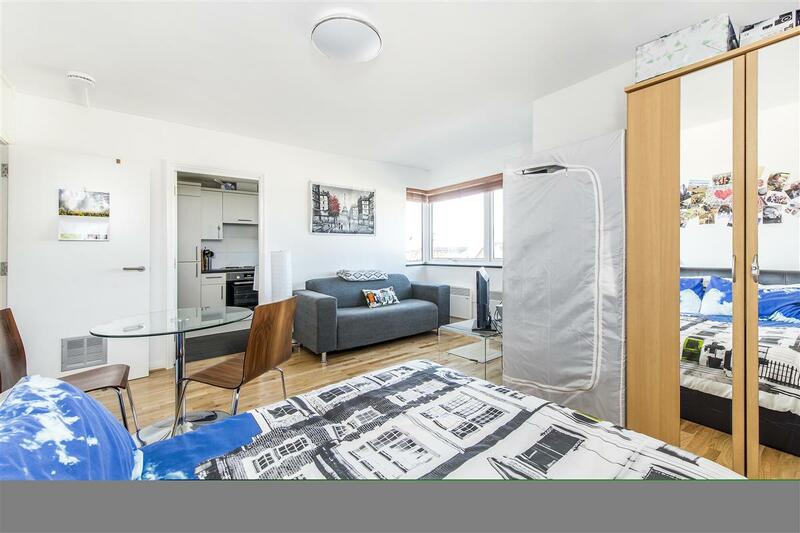 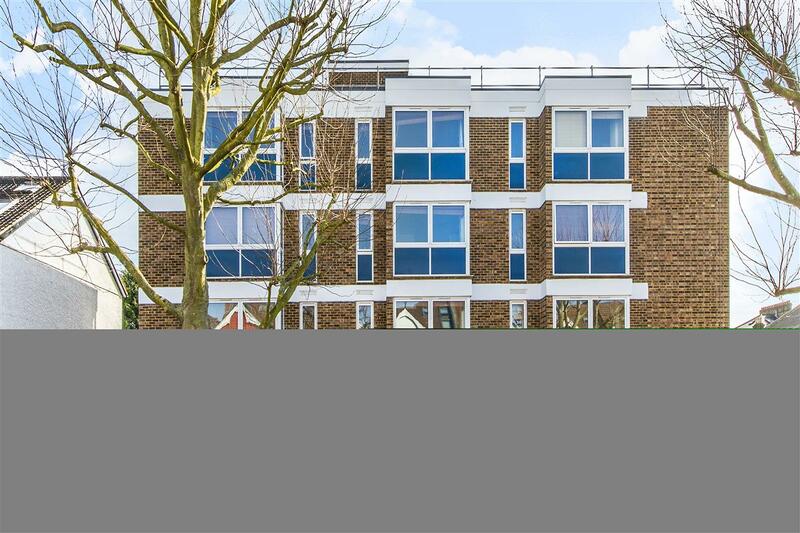 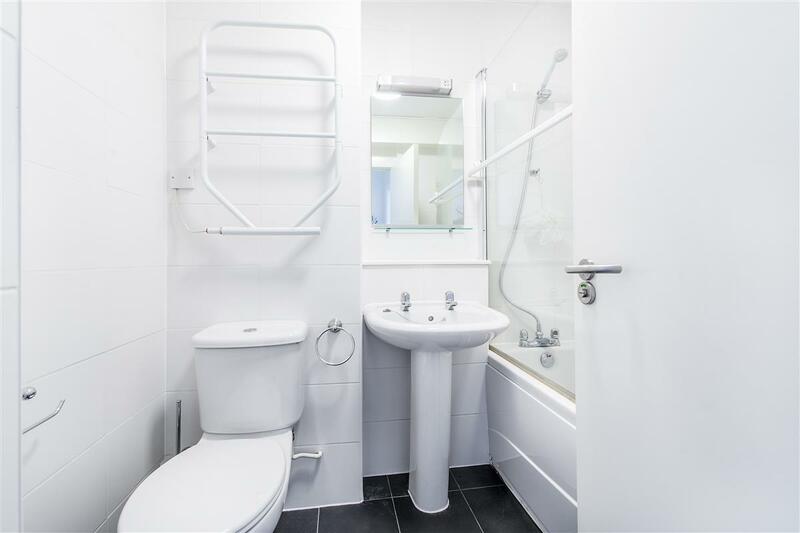 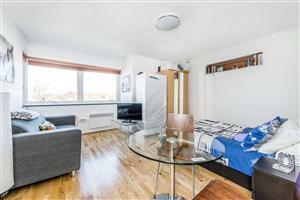 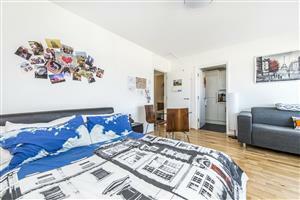 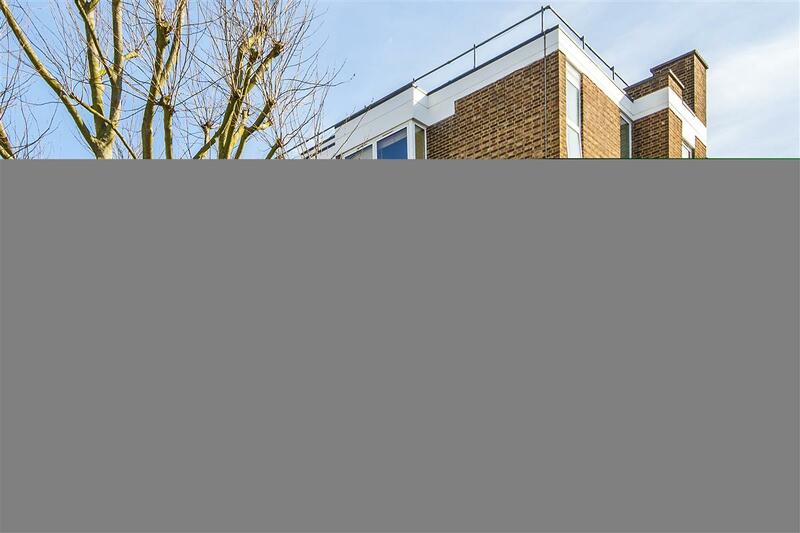 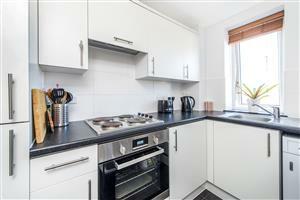 A smart newly refurbished studio flat in the small apartment block conveniently located within easy walking distance to Clapham south tube. 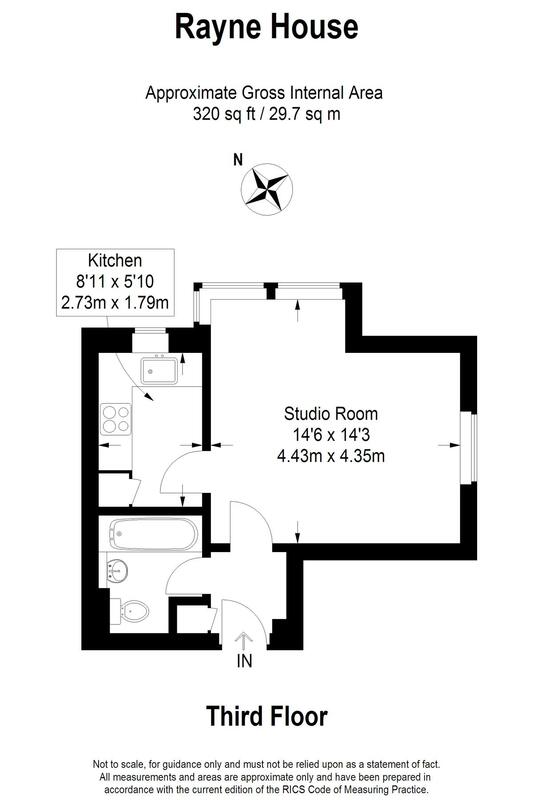 The property is neutrally decorated and comprises a studio room benefiting from wood floors, separate fully fitted kitchen and bathroom with a shower over the bath. Perfect for single occupancy.